Who said; remember that movie that was barely watchable? Let’s make a sequel. I’m sorry but Kevin James is not funny in this movie, not even accidentally funny. I can’t believe I paid to watch a fat guy not be funny. And talk about the weirdest looking group of people, I mean come on! This is one of those cases where hot women with cleavage would help considerably. This movie has nothing, no plot, no comedy, no acting, nothing! 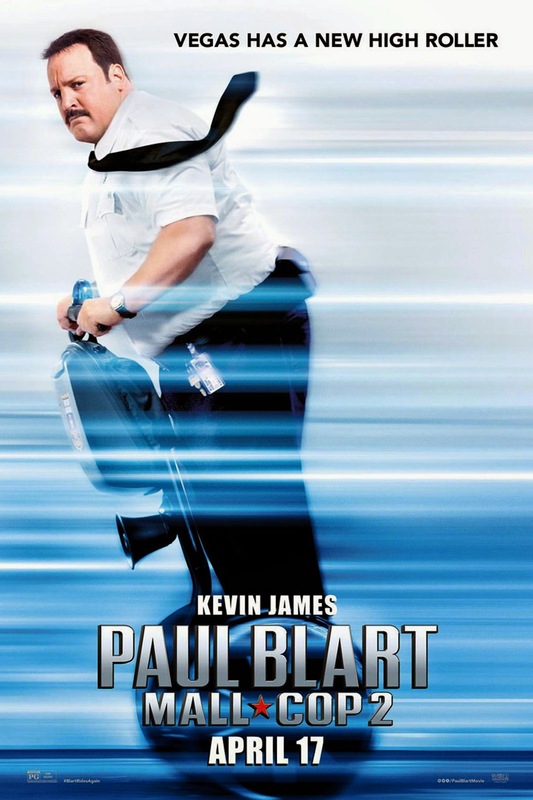 It has Kevin James, unless you have a weird Kevin James fetish, it’s a good idea to avoid this movie.